Springtime in Southern California is about to get a little chilly, when Disney on Ice presents Frozen skates into Long Beach and Ontario this month! 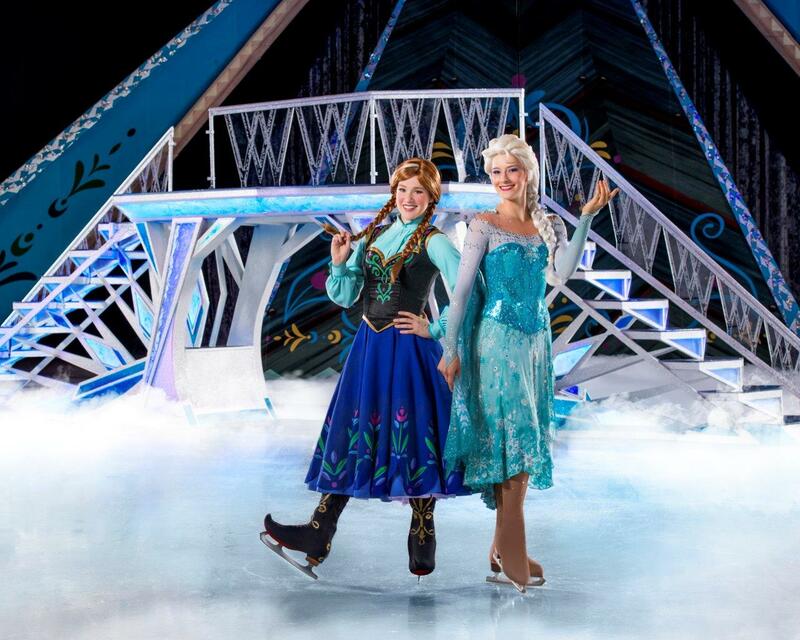 Dazzling ice skating combines with special effects and unforgettable music to create the wintry land of Arendelle. You'll be part of Anna's adventure to find her sister, Queen Elsa, who's icy powers have trapped Arendelle in an eternal winter. 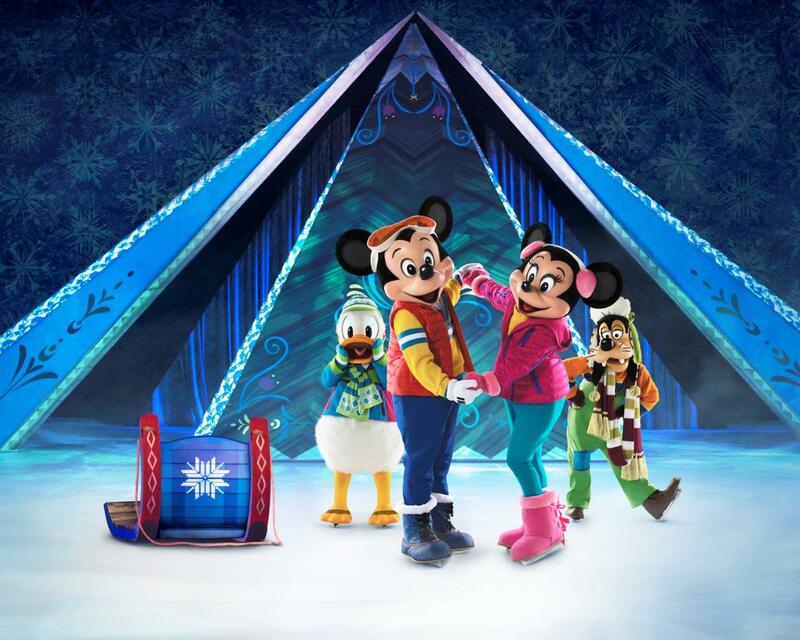 And of course Olaf, Kristoff and Sven will be there too!!! 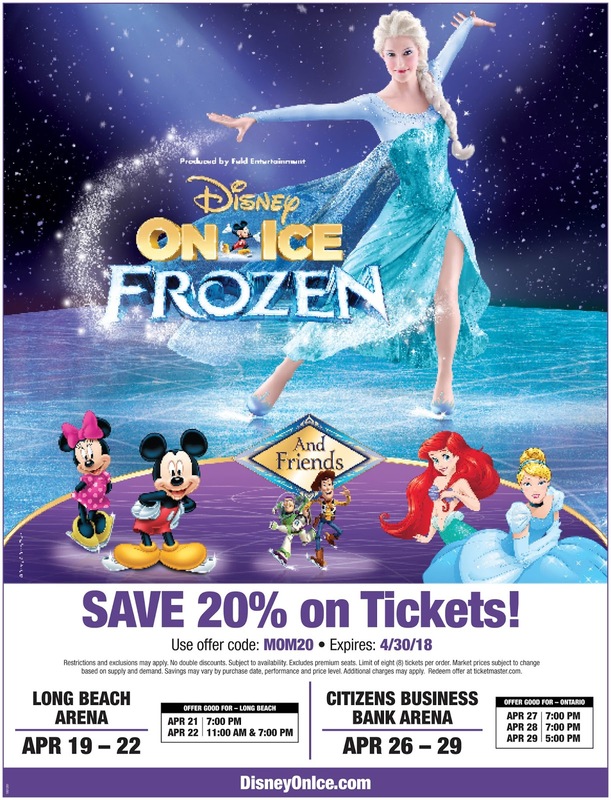 Disney on Ice presents Frozen skates into the Southern California April 19 through April 22 at the Long Beach Arena and April 26 through 29 at Citizens Business Bank Arena in Ontario. The show is hosted by Mickey and Minnie Mouse and will feature special appearances by stars from Toy Story, Finding Dory, The Lion King, and Disney princesses! 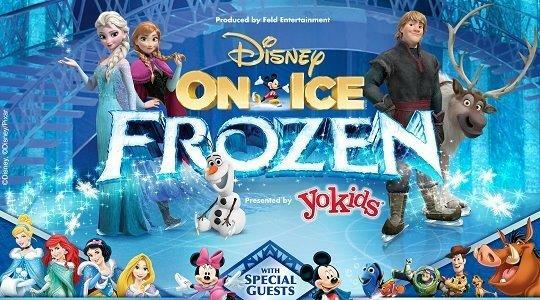 visit www.DisneyOnIce.com and for tickets visit Ticketmaster.com.